The Mukta Event Managers is a team of wedding managers in Hyderabad with the ability and passion to organize and execute economical yet exceptionally premium weddings. Based out of Hyderabad, their capabilities reach far and wide, covering local celebrations as well as destination weddings. The Mukta Event Managers has an extensive network of resources, allowing for extraordinary and chic weddings to take place at any location. They are awarded as the best event management company in Hyderabad. Wedding management and planning can be a daunting task for any bride and groom, or their families. And hence, Mukta Event Managers thrives upon making the planning process as exciting and stress-free as possible. Our wedding planners provide an in depth guidance to the families, managing from start to finish and planned to perfection, presenting a fresh perspective and novel approach to weddings. Through the planning process, we offer you various alternatives so that planning your dream wedding can be budget friendly. At Mukta Event Managers we understand that your money is important to you, and therefore to us. Our extensive vendor network helps you get the finest wedding possible, always. Being an extension of Inno Garage a premium consulting company in Hyderabad, , only adds that extra element to our overall management expertise. Inno Garage has a wide network and general brand reputation which benefits at every available opportunity. 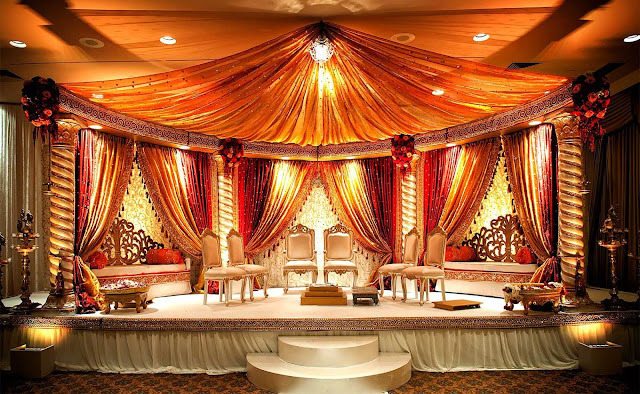 Our expertise as wedding organizers excels boundaries whilst keeping in mind traditional expectations. Together, we bring you a BEAUTIFUL wedding with memories that will surpass your expectations and be treasured for a lifetime. Every Wedding has a story to tell, what will yours say?